Cloud computing is now thriving, with a multitude of providers large and small delivering a array of cloud-based services, from full-blown applications to storage services to spam filtering. Cloud computing encompasses any subscription-based or pay-per-use service that, in real time over the Internet, extends IT's existing capabilities. 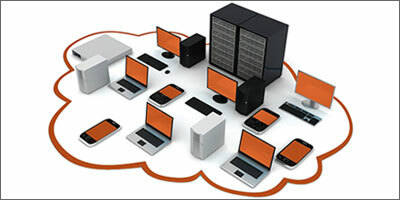 Cloud computing provides tremendous benefits to organisations of all sizes. For small and mid-sized businesses, cloud computing allows time-constrained IT teams to operate more efficiently. For large enterprises, the cloud provides the ability to scale up or down to respond quickly to changing market conditions. Businesses of all sizes can leverage the cloud to increase innovation and collaboration. Yet many organisations are hesitant to fully leverage the benefits of the cloud, citing concerns regarding data loss and unauthorized access, and are reluctant to rely on cloud providers to solve these challenges.